This show broadcasts on January 31, 2016. LaVoy Finicum: Another American martyr? 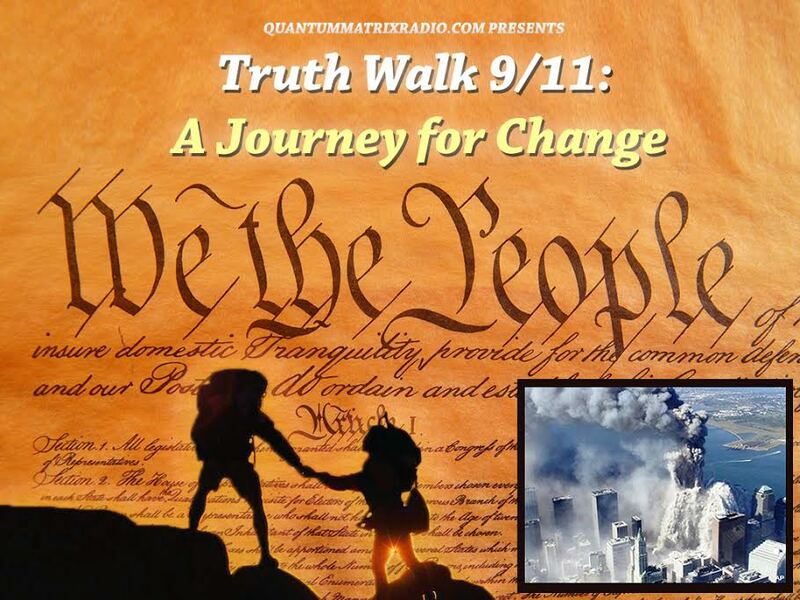 Guest: Steve Wolf, author of Oregon Ambush: What the FBI Video Tells Us and Does Not, joined by Tony Hall, author of A New American Revolution? 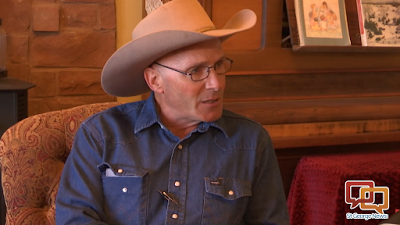 Topic: The contested death of LaVoy Finicum. 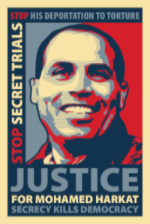 This year marks the 13th anniversary of my husband Mohamed Harkat’s arrest under a secret trial Security Certificate. Moe was detained behind bars for 43 months and has been held under several types of house-arrest/bail conditions (the toughest in Canadian history) over the past 13 years. All that, without ever being charged or knowing the so-called evidence against him. During the middle of the election campaign, Moe was suddenly issued his inadmissibility letter under a Harper government, kickstarting a deportation process against Moe that has him fighting forced return to Algeria, where he is at great risk of detention, torture or death because of the never-proven allegations against him. 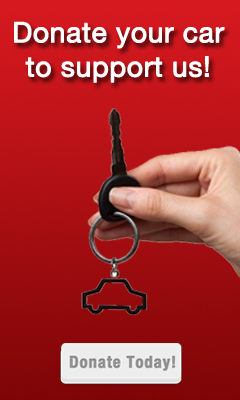 YOU CAN HELP MAKE A DIFFERENCE-YOU CAN SAVE A LIFE!!! Under section 42.1 (1) of IRPA it states: The Minister may, on application by a foreign national, declare that the matters referred to in section 34, paragraphs 35(1)(b) and (c) and subsection 37(1) do not constitute inadmissibility in respect of the foreign national if they satisfy the Minister that it is not contrary to the national interest. *This is an opportunity to ask this new government to exercise its discretion and make a decision that is humanitarian and compassionate in the best sense of the words. PLEASE EMAIL LETTERS BY February 5th, 2016 (new and final deadline.) After all those support letters are collected, we will then request a personal meeting with the Public Safety Minister, Hon. Ralph Goodale and present him with the file (of support letters and supporting documents from groups/organisations) to prove that Moe should not be sent back to Algeria where his life is in danger. We have NO LEGAL AID So donations are desperately needed to continue our legal battle. We need to raise $12 000. Please send cheques or money orders to: The Justice for Mohamed Harkat Committee 14 Perkins Street, Ottawa, ON, K1R 7G5 or you can do e-transfer at www.justiceforharkat.com/donate . We would really appreciate any donation big or small. Let us put an end to this!!! Please help us make this a reality. 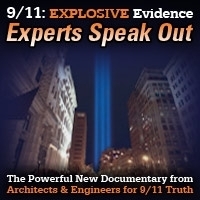 This entry was posted on Saturday, January 30th, 2016 at 11:35 pm	and is filed under 9/11, Anti-War, Censorship-Propaganda, Death Squads, Education, Freedom, Justice, Kevin Barrett, News, Police Brutality, Protest, War Crimes. You can follow any responses to this entry through the RSS 2.0 feed.